Uncover the tragedy that caused the City of Ash in this hidden object game. Is there a better alternative to Dark Dimensions: City of Ash? Is Dark Dimensions: City of Ash really the best app in Puzzle category? Will Dark Dimensions: City of Ash work good on macOS 10.13.4? Dark Dimensions: City of Ash needs a review. Be the first to review this app and get the discussion started! Dark Dimensions: City of Ash needs a rating. Be the first to rate this app and get the discussion started! You've been studying the dark dimensions of Dark Dimensions: City of Ash since you were very young, hoping that they will eventually lead you to your missing family, but nothing has prepared you for the danger that awaits you in Phoenix Hill, California. Once a prosperous mining town in the 1950s, a volcanic eruption changed everything. Now its citizens are trapped as spirits of ash, unable to move on. Can you uncover the tragedy that caused this dark dimension to appear? While most of the inhabitants are friendly, one fiery ghost will do anything to stop you. Volcanic tremors are rumbling beneath your feet. Will the volcano erupt again? 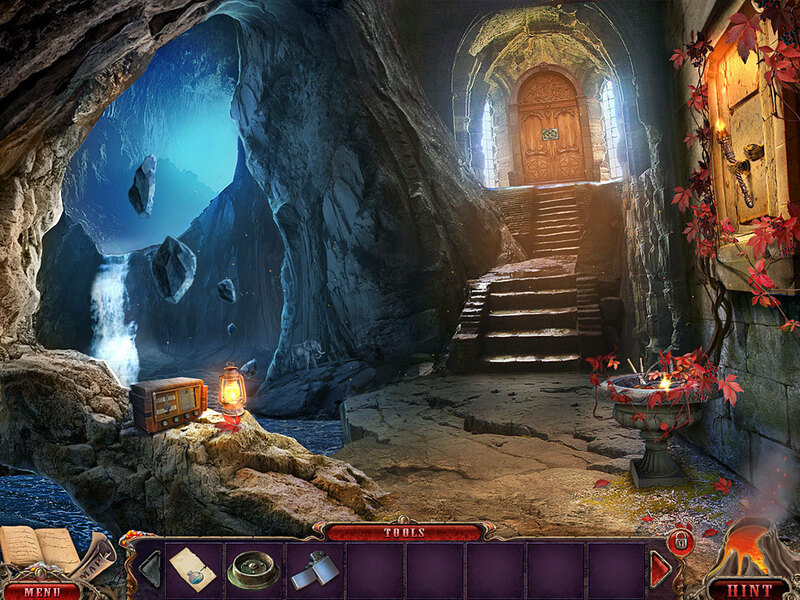 Watch your step in Dark Dimensions: City of Ash, a sizzling Hidden Object Puzzle Adventure game.